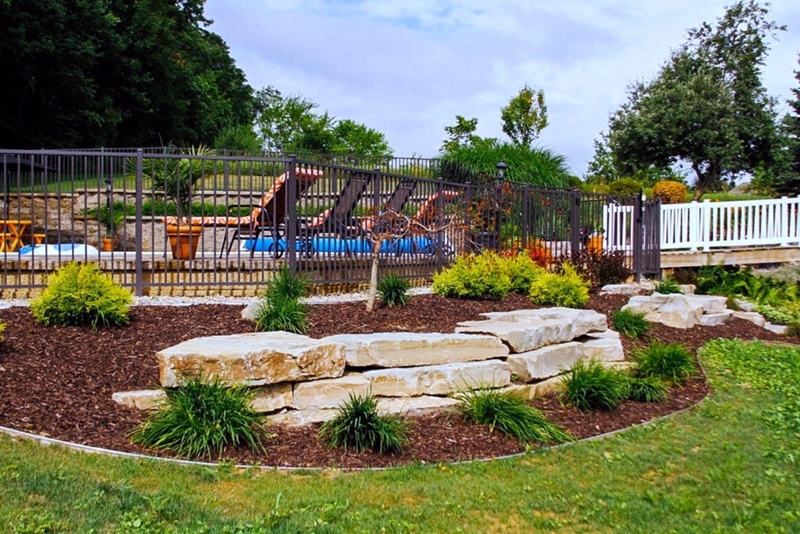 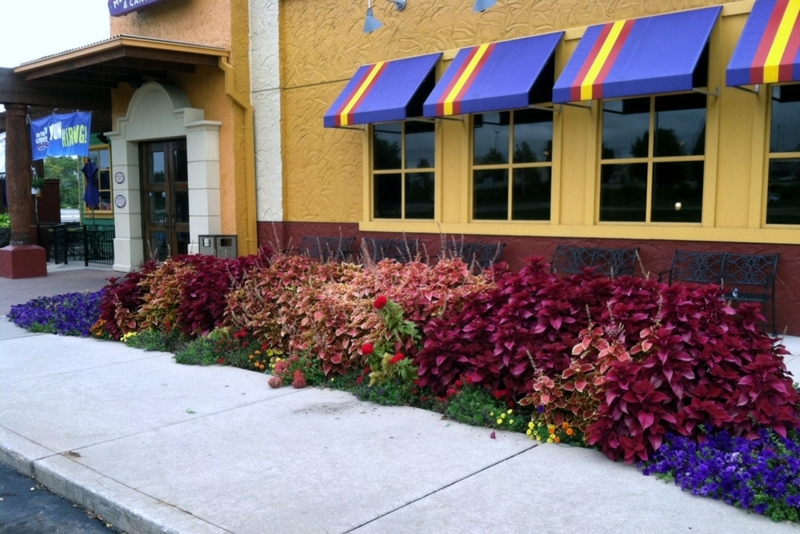 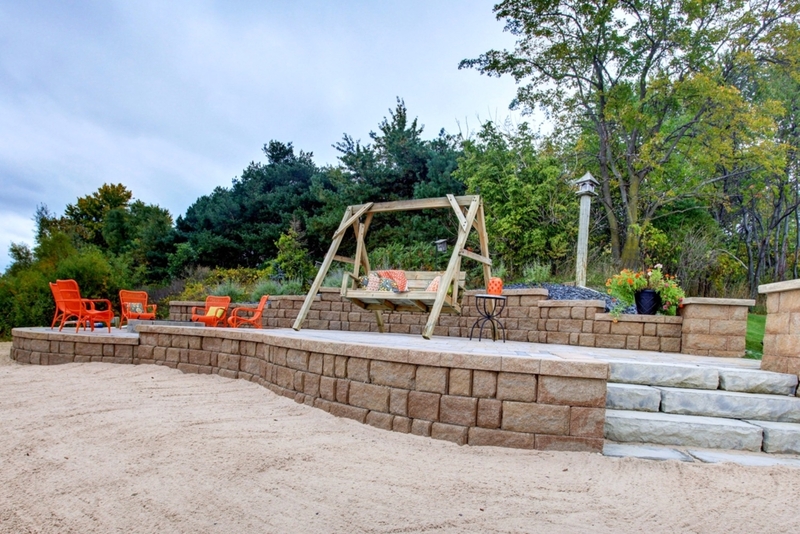 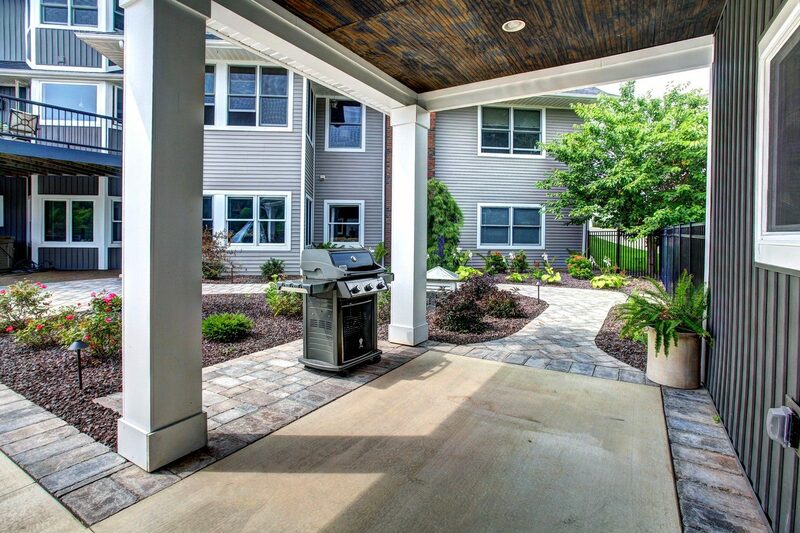 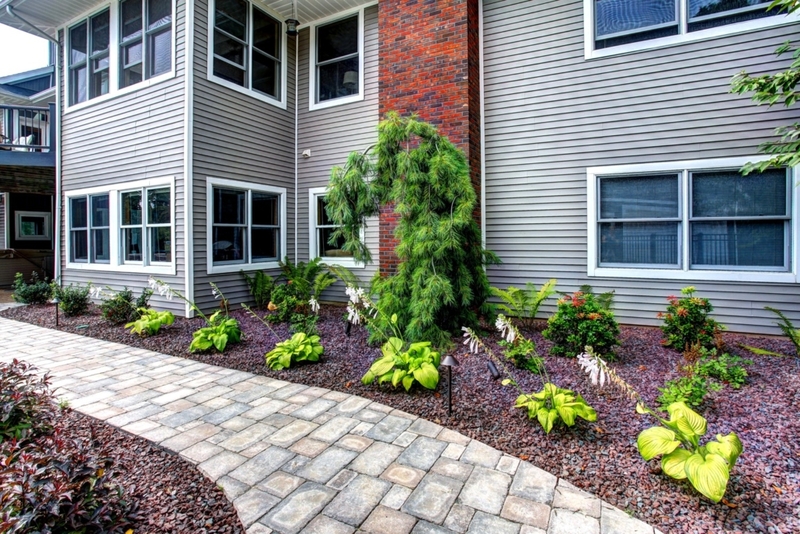 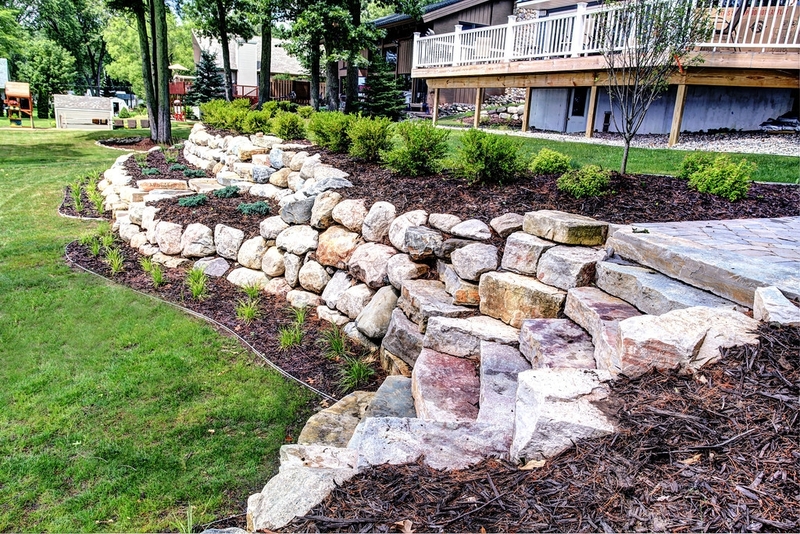 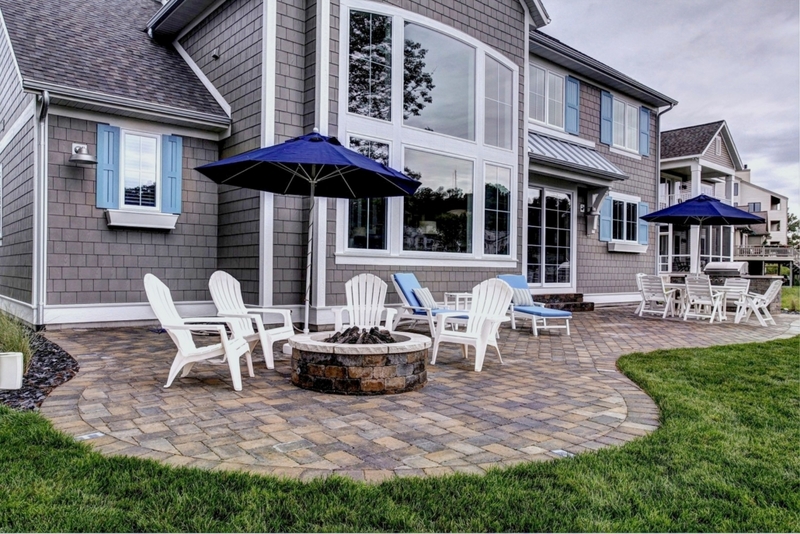 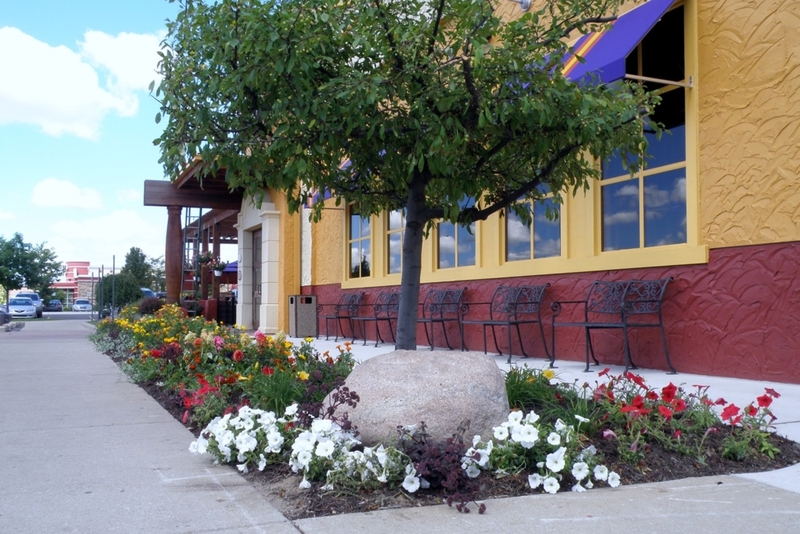 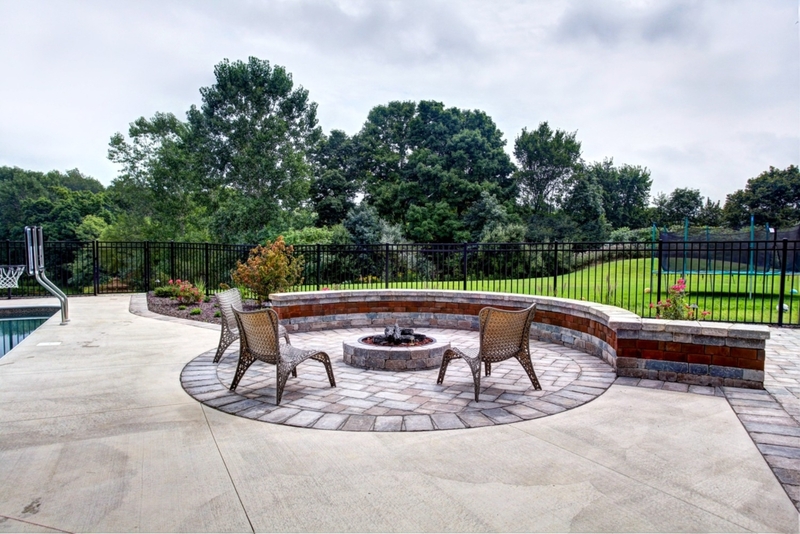 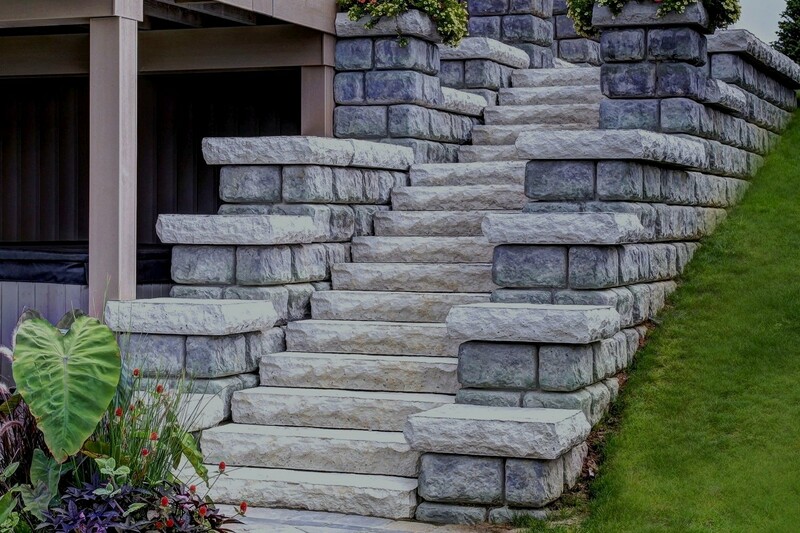 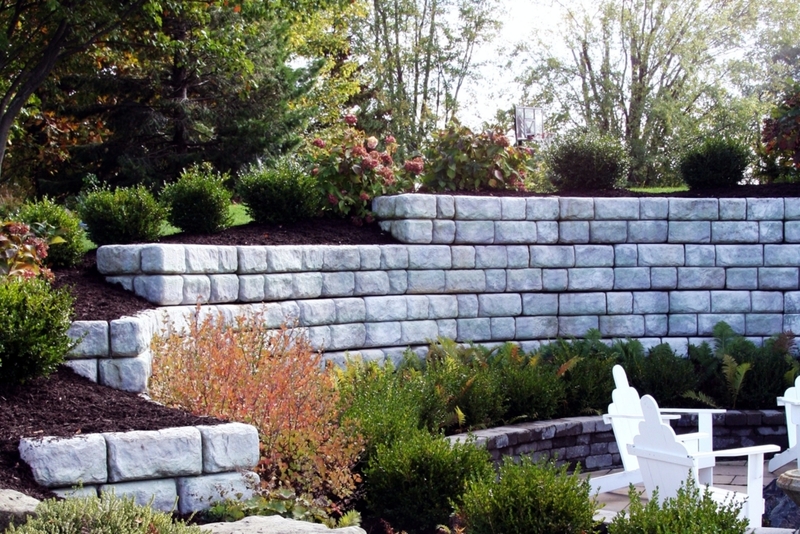 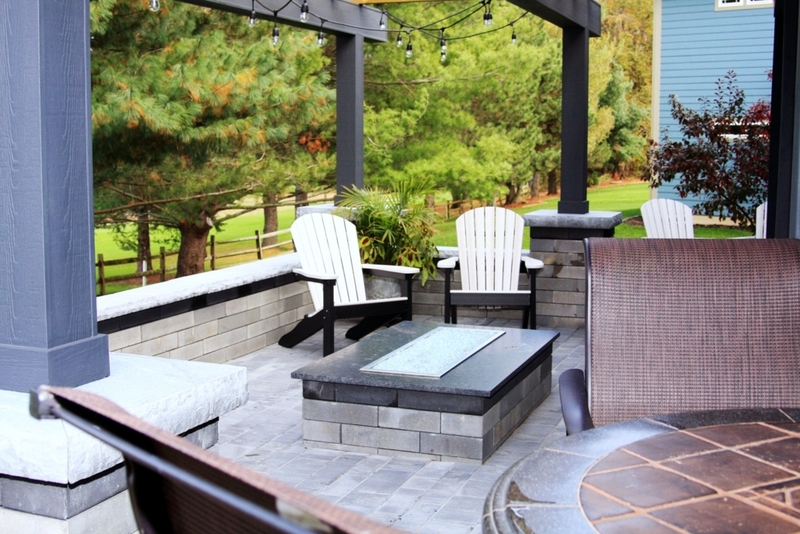 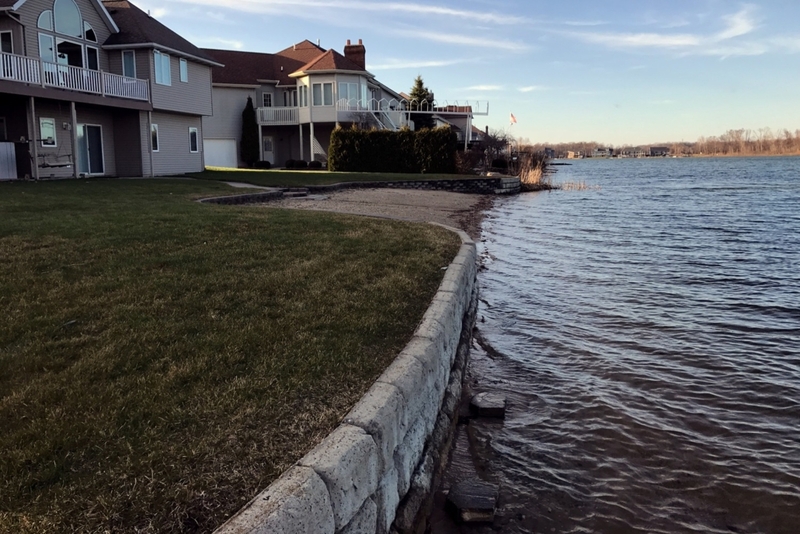 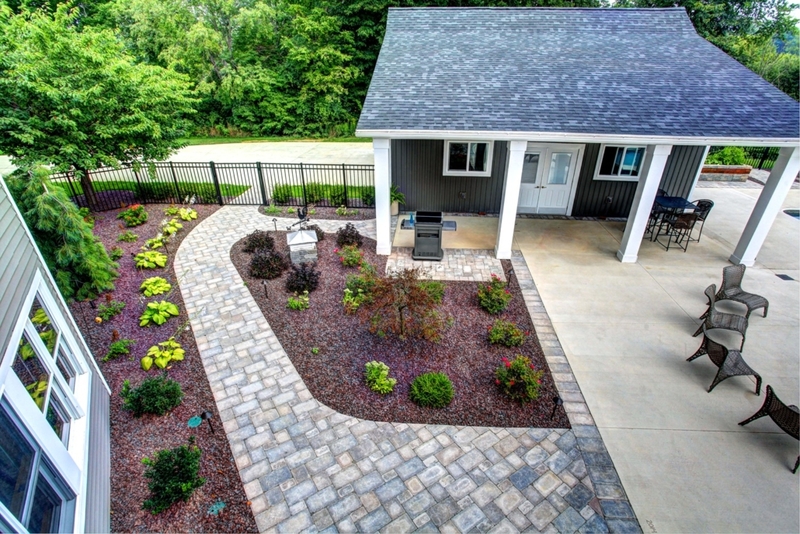 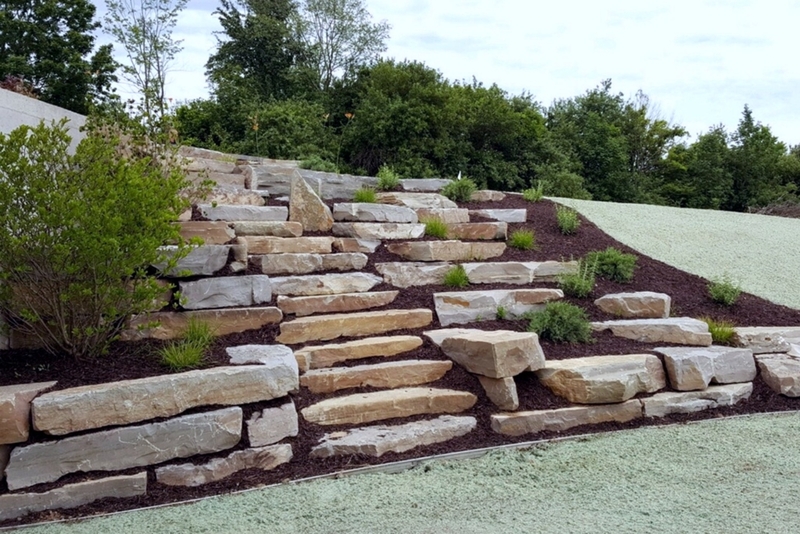 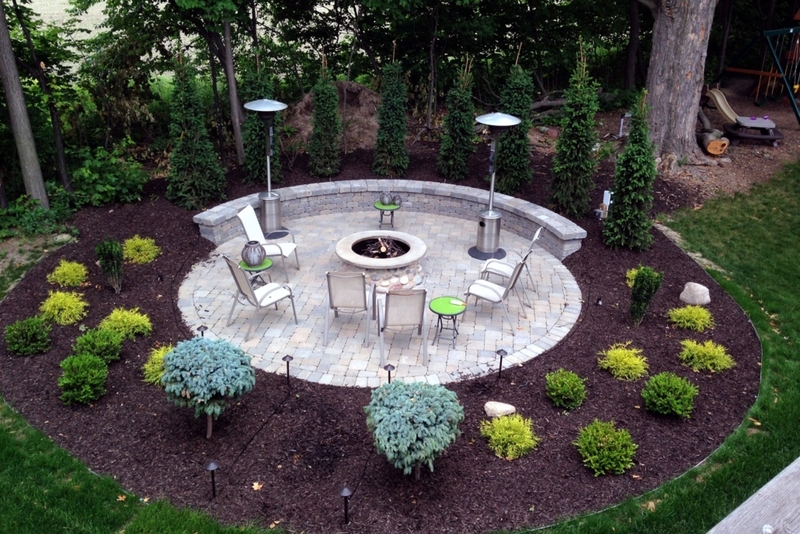 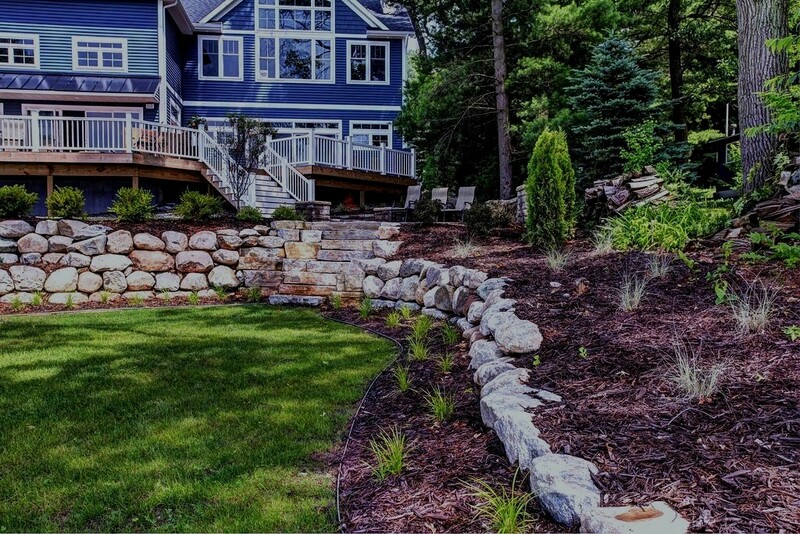 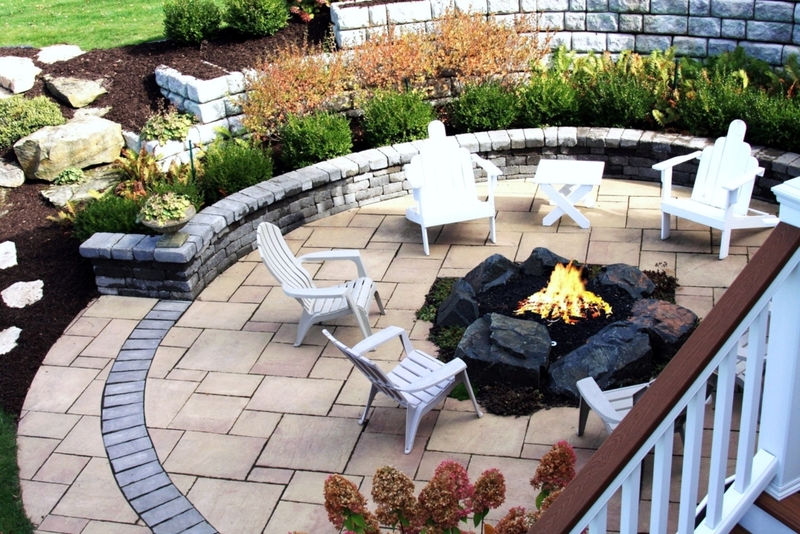 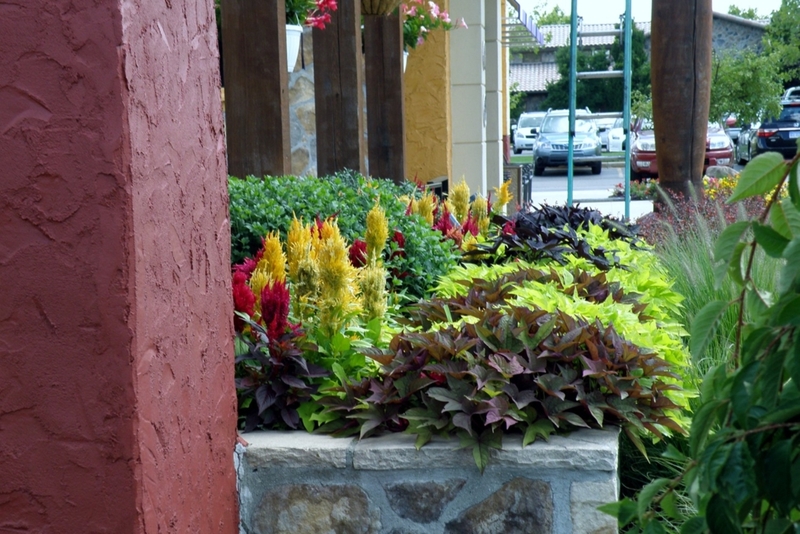 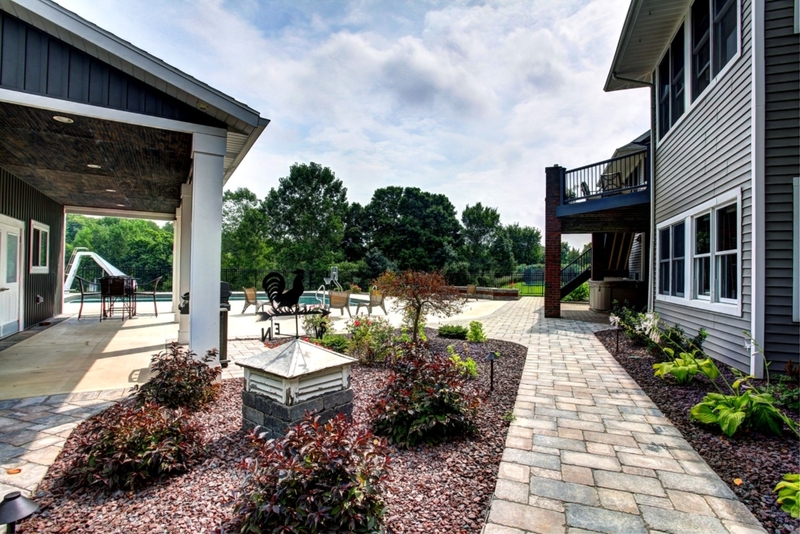 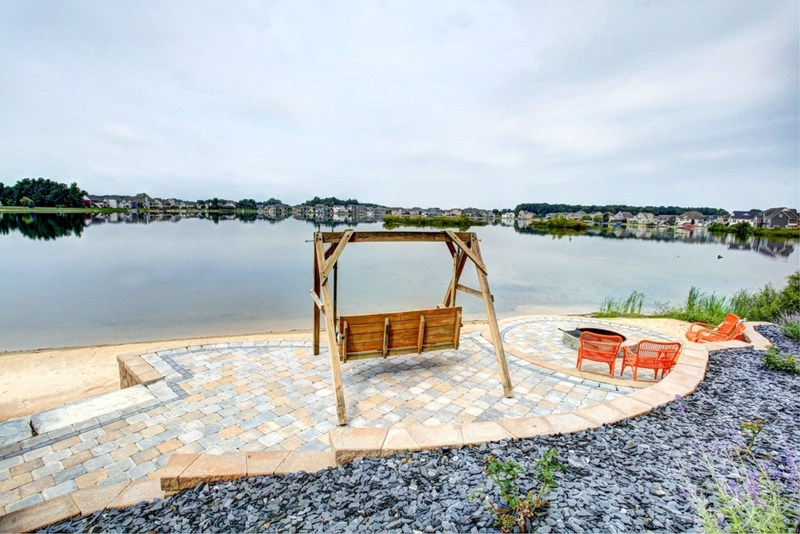 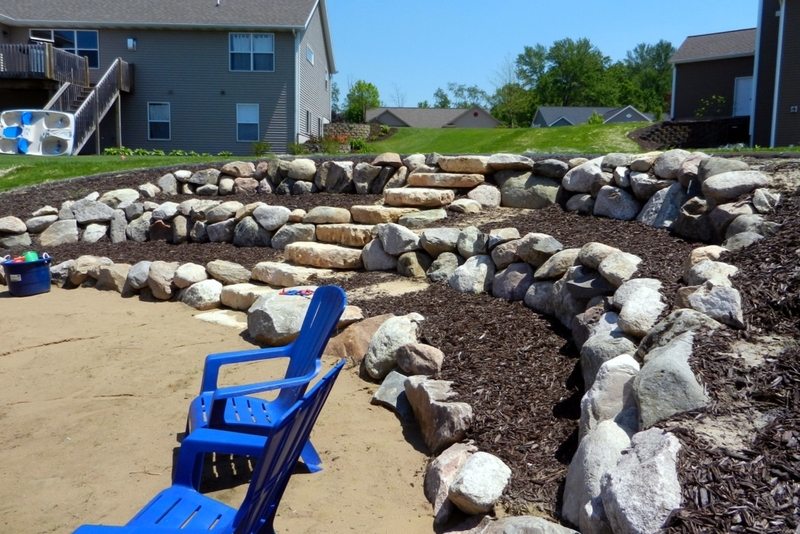 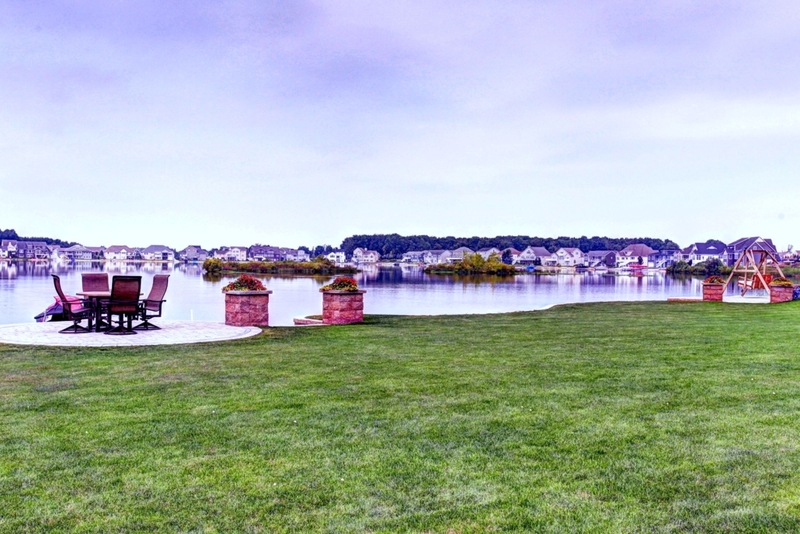 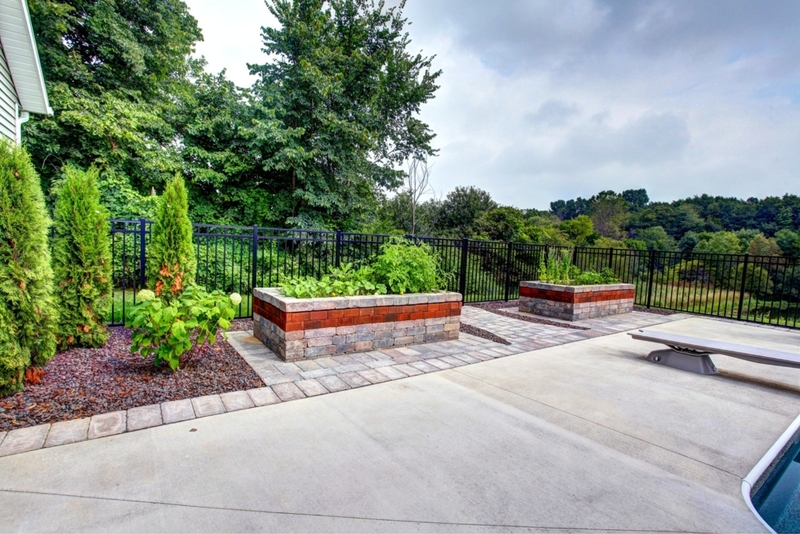 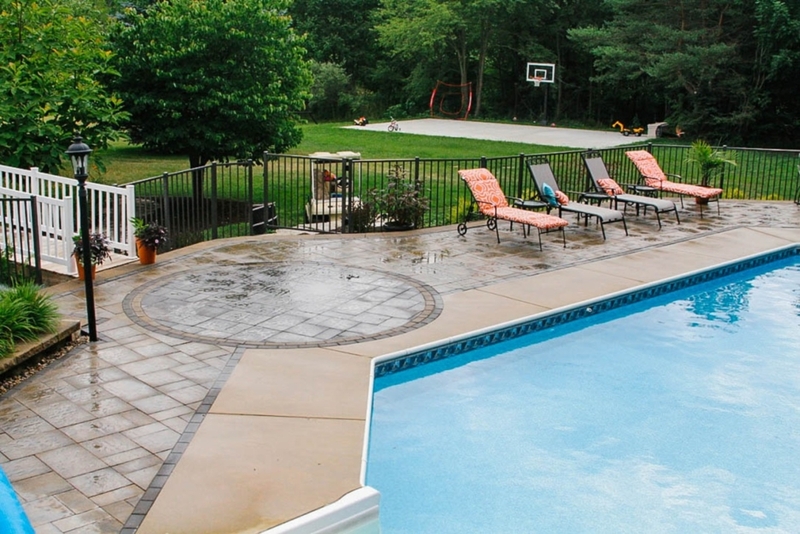 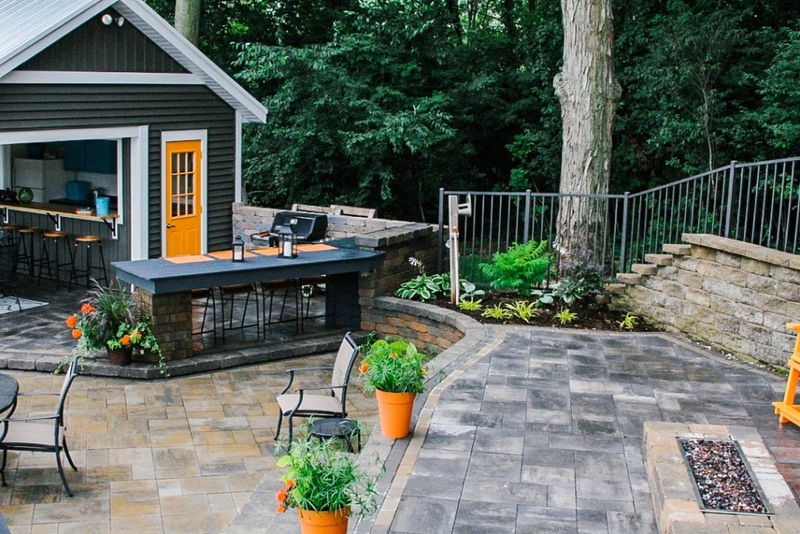 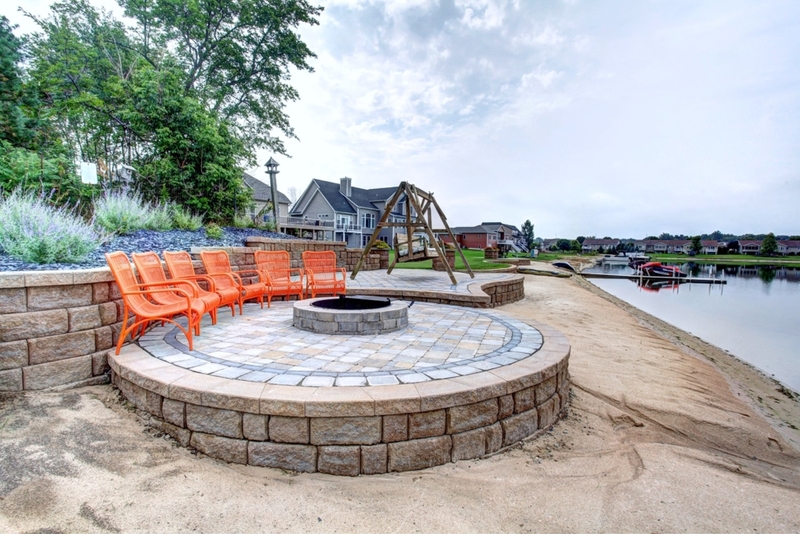 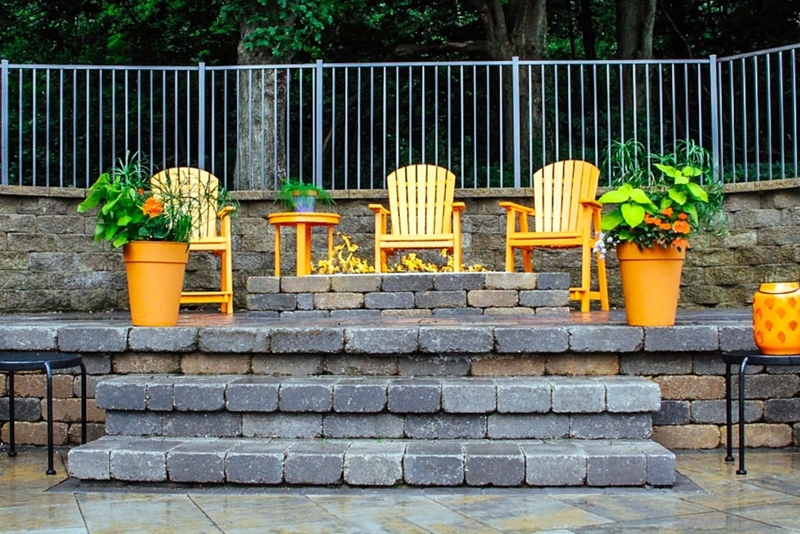 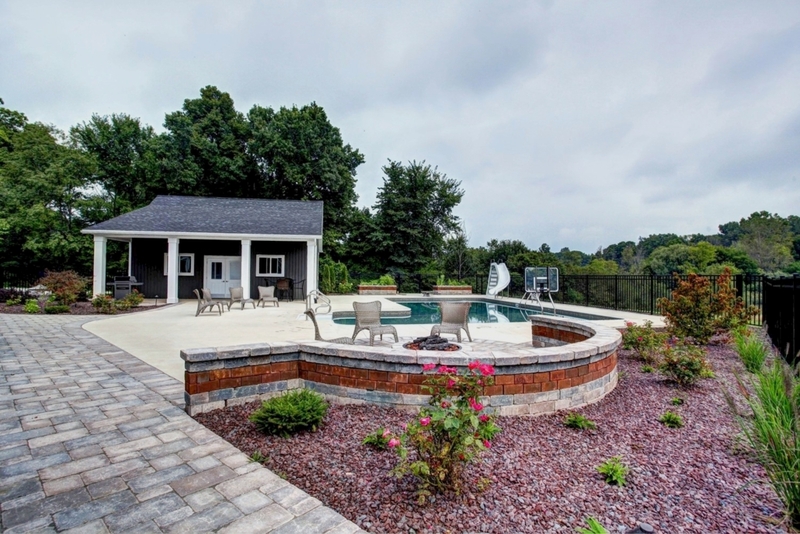 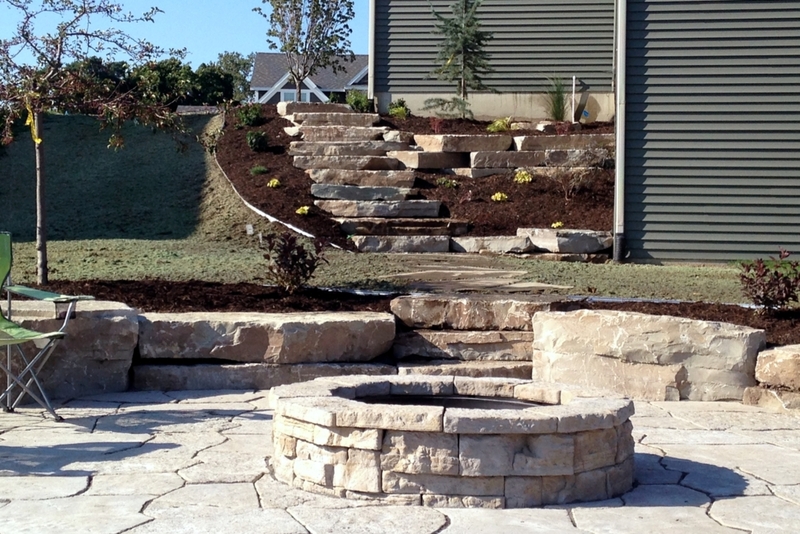 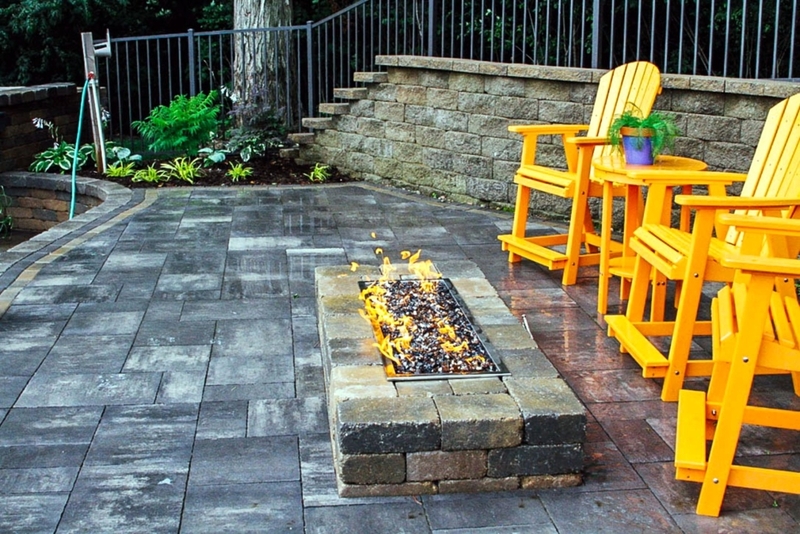 A gallery of landscaping projects by ProMow Landscaping and Lawn Care in Grand Rapids, MI. 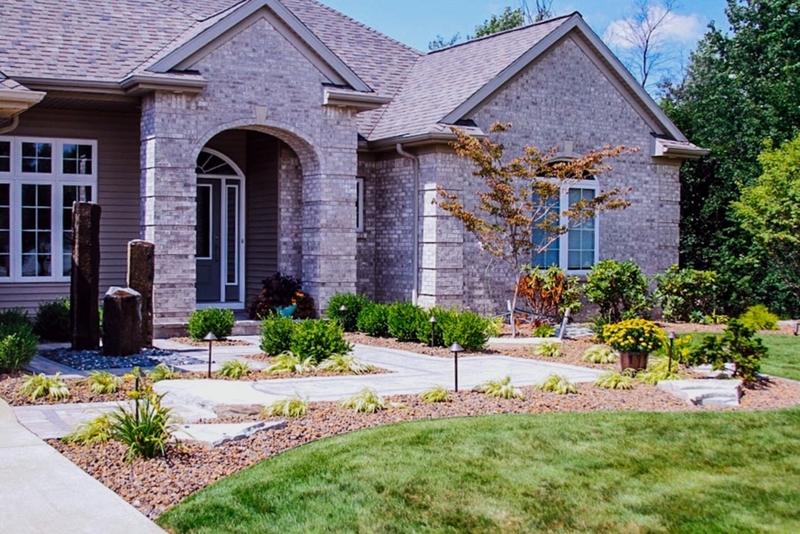 “The service has always been great and very personable.” – Mike C.
“I LOVE working in my yard, and with their 5-step program over the past couple of years, it’s never looked better! 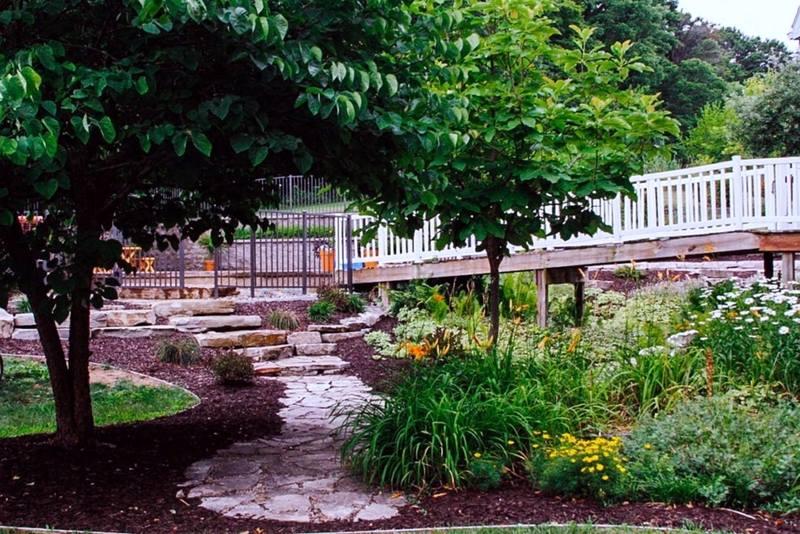 We’re planning a backyard wedding this summer… because we can! 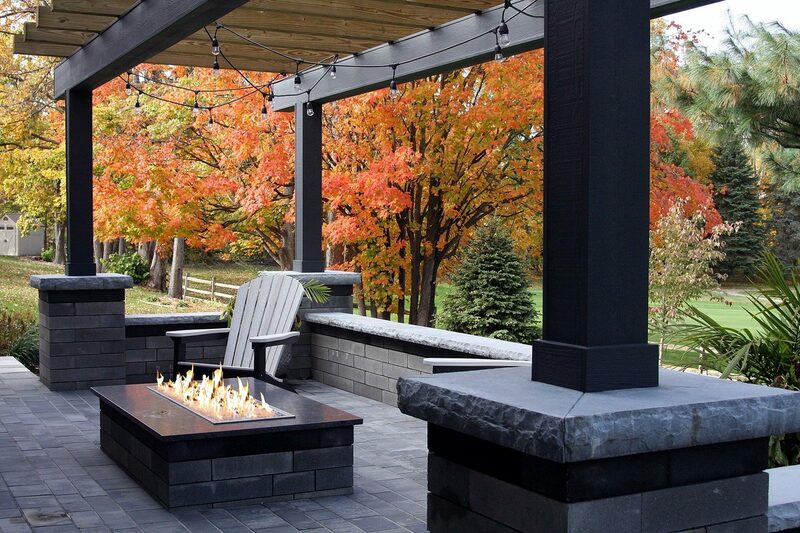 !” – Randy C.